Listen to one of three new G-Eazy songs called "Power" featuring P-Lo & Nef The Pharaoh. 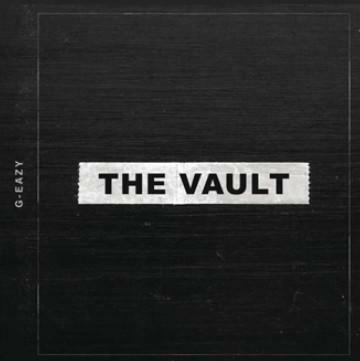 To celebrate his 29th birthday today, G-Eazy decided to come through and surprise fans with a new 3-song EP called The Vault, featuring RJ, Jay Ant, P-Lo & more. Looking to highlight one of the new tracks, here goes the West Coast-sounding banger “Power” featuring fellow Bay Area artists P-Lo & Nef The Pharaoh. Over the slappin’ production from P-Lo, the Bay Area natives bring the title to life & rap about being high off the “power,” while mentioning their ladies being high off the “powder.” G-Eazy himself again admits to enjoying his cocaine adventures, something he got arrested for earlier this month in Sweden. “I pull up, lookin' like the Dark Knight/ I’m dipped in off-white, I'm probably off white,” he spits. Take a listen to the turnt up party banger and let us know what you think. Will it go to my head?